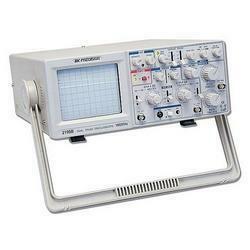 Service Provider of a wide range of services which include micro controller calibration, cathode-ray oscilloscope calibration and rpm indicator calibration services. 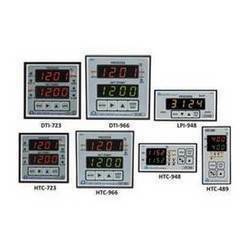 We hold expertize in providing Micro Controller Calibration services. Our services are ,highly valuable for numerous industries and ensure the flawlessness of the micro controllers as well as enhance their performance. We are a client centric organization and provide these services in accordance with their exact specifications. Furthermore, our world class services are highly cost effective. Catering the varying expectations of the clients, we are proving Cathode-ray Oscilloscope Calibration. In order to make these calibration service to comply with international quality standards, we deploy highly diligent professionals to execute them. Furthermore, our services are highly cost effective and ensure high operational accuracy of the CROs. Owing to these features our services are highly coveted in the market. 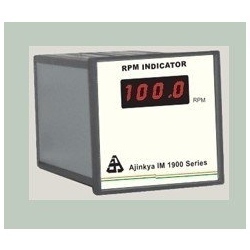 We are doing calibration service for full range of digital and analog RPM Indicator and Controller Meter. Our calibration certificate meets the ISO standards. 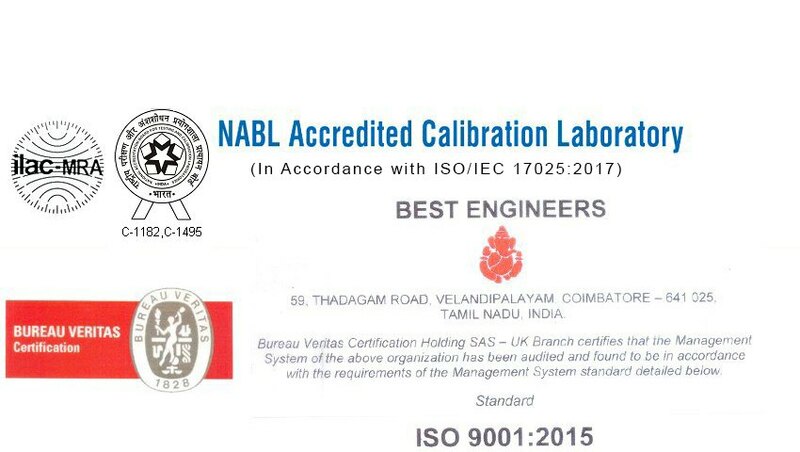 Our calibration certificate traceability to NABL.